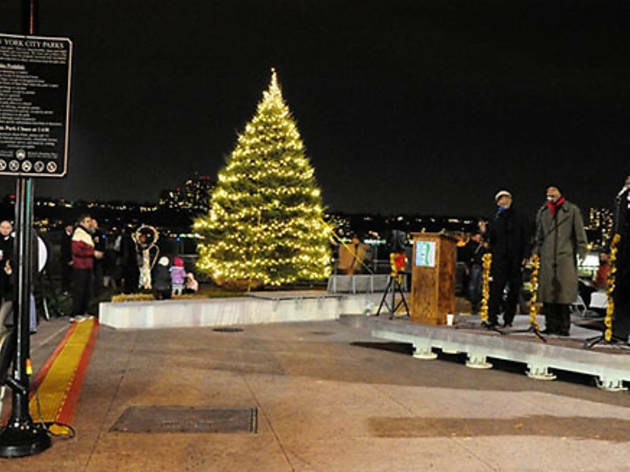 Join Summer on the Hudson and the Riverside Park Conservancy for the annual holiday-tree–lighting party. In addition to the Christmas tree lighting ceremony, families can ring in the holiday season with live music, dancing and sipping on hot cocoa. Kids can create unique ornaments for their own tree at a decoration-making crafts station. All ages.